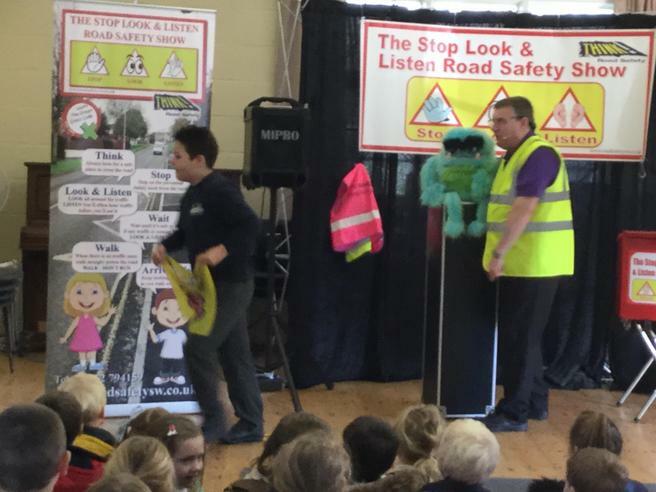 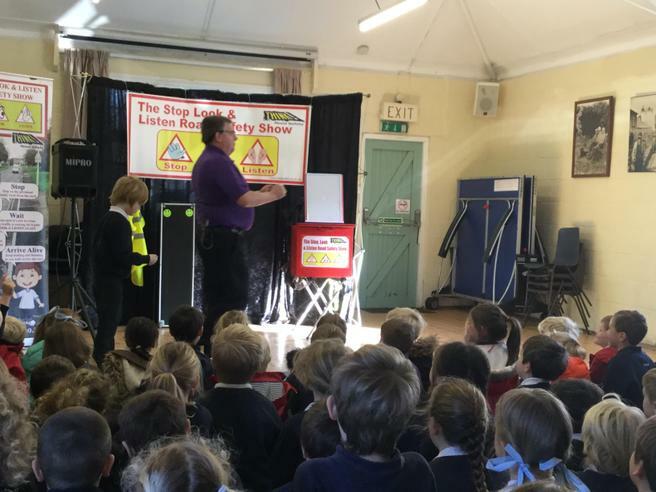 On Tuesday 20th March Clive 'Emzadad' Hemsley came into school to talk to the children about Road Safety and the importance of being aware of our surroundings when crossing our roads. 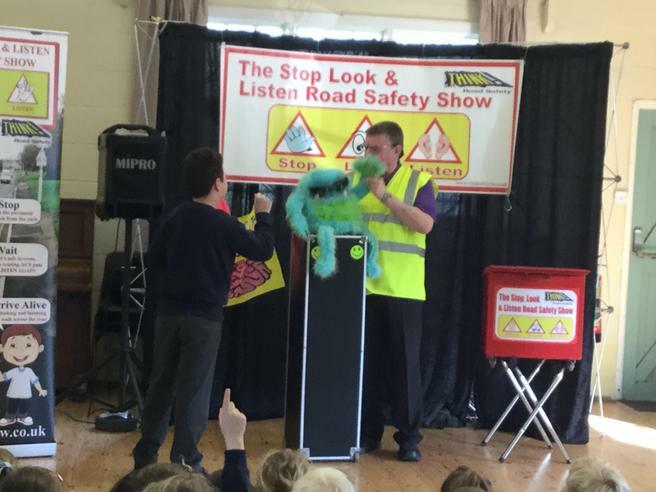 The children were all engaged and involved in the discussion and Clive was fantastic. 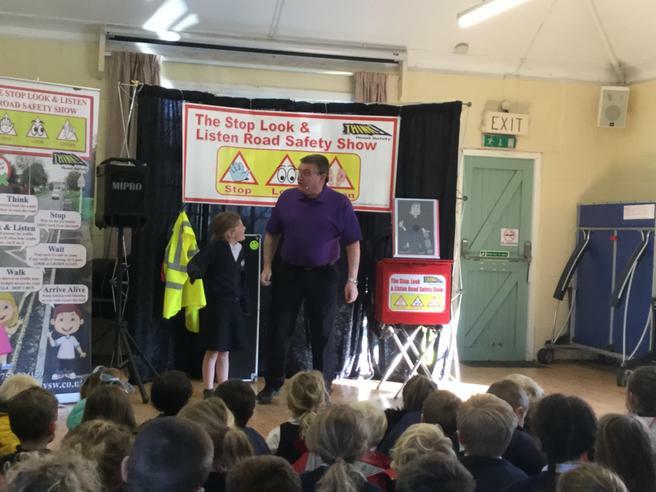 We would like to thank Clive for taking th time to come and see us here at Aveton Gifford, we look forward to seeing him next year. 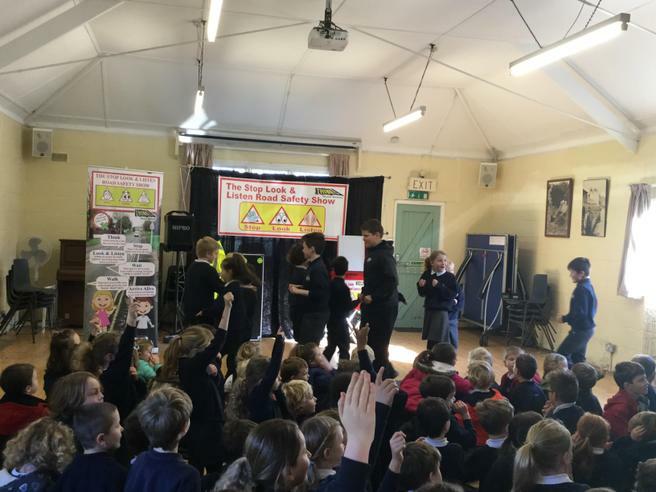 Please see the photographs attached.